Must be a social, twilight or full member in order to participate in any league activity. 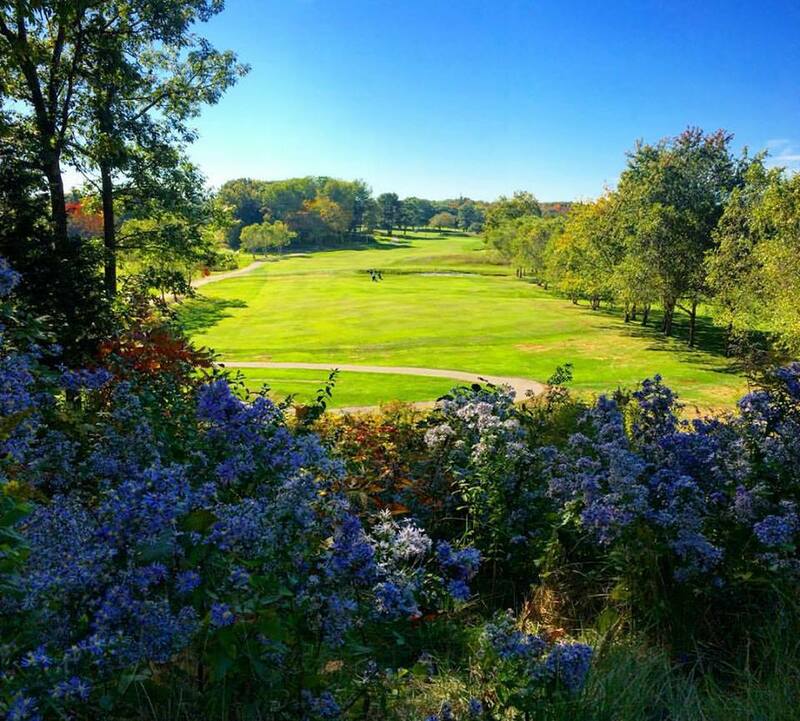 We also offer private and public golfing lessons for any ability level. After your round, stop in our redesigned pub and grille and have an ice cold drink and a sandwich! Golf clubs, apparel and accessories are available right down the hall in our Pro Shop. 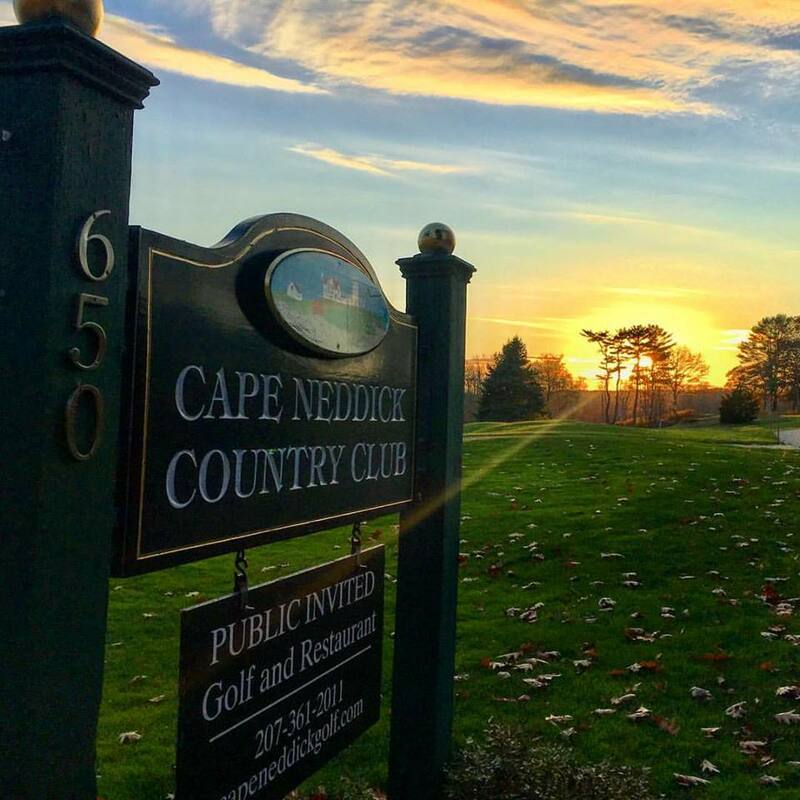 Cape Neddick Country Club is located just 45 minutes south of Portland, Maine, 20 minutes north of Portsmouth, New Hampshire and just over an hour north of Boston. 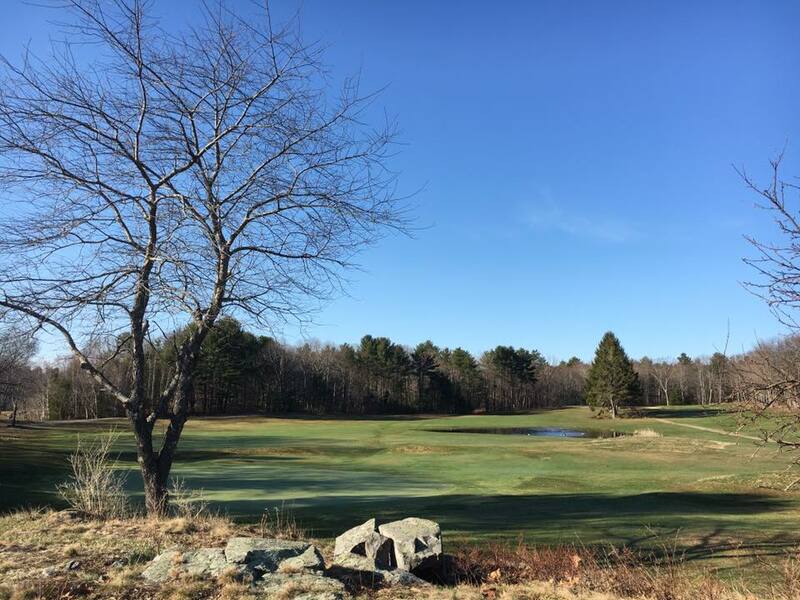 Cape Neddick Country Club is an 18 hole semi-private golf course located just south of Ogunquit in Cape Neddick, Maine. 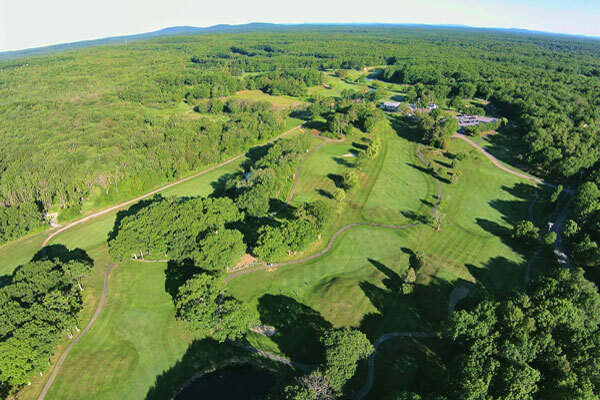 Tee times are available to the public up to seven days in advance whenever space is available. 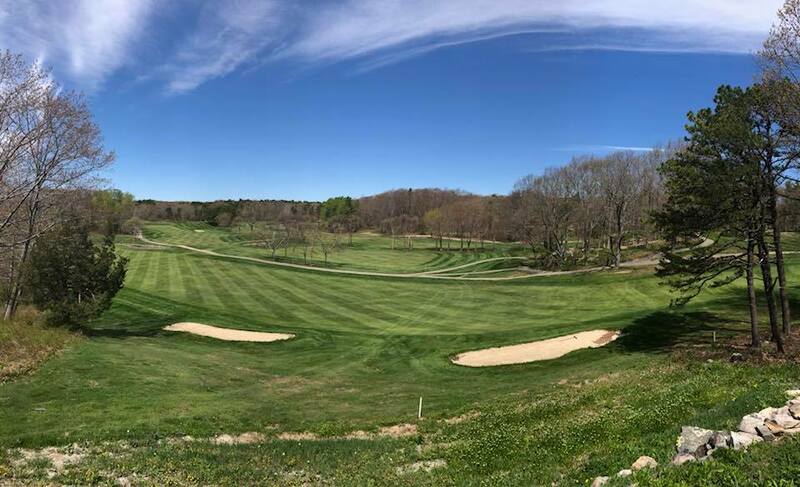 We boast a newly renovated outdoor driving range and putting practice golf facility, open to the public.